I cannot begin to tell you how excited I am that tomorrow Monster's University opens!! 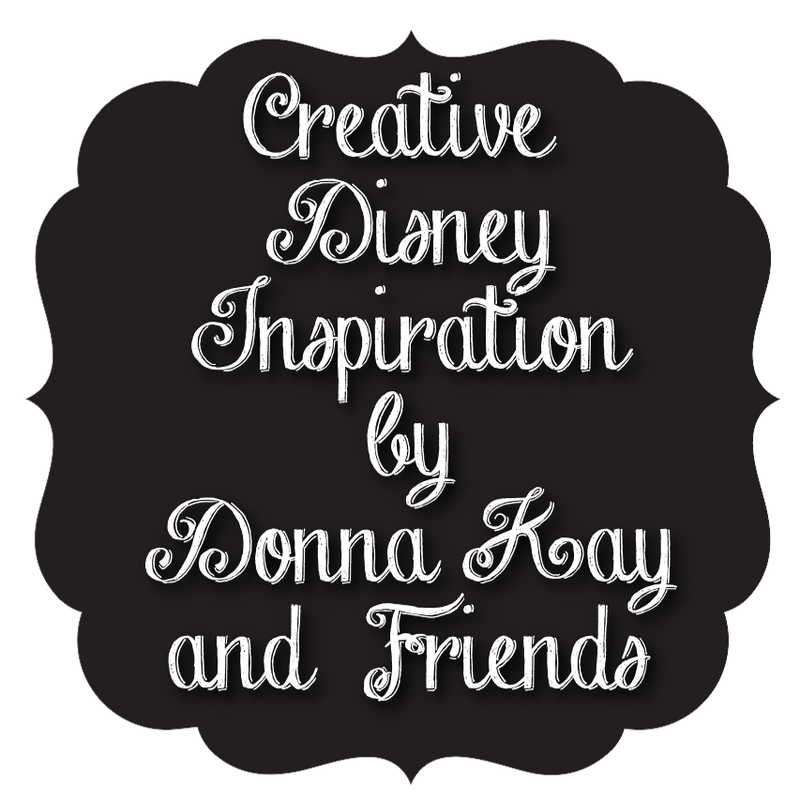 I have been planning this party board for a while and I have way too many ideas so I am going to split it into two boards - this one for food and another one for decor and activities. Monstrous Fruit Salad - I love this watermelon monster - especially the eyes!! Delicious, healthy and doubles as decor, definitely a win/win. Mike Deviled Eggs - Deviled eggs will be an unexpected surprise for your guests, just add green food coloring to the yolk mixture. I think I would leave the red blood shot streaks off for Mike though. Purple People Eater Cupcakes - This link has several great diy monster cupcakes, the Purple People Eater is just one great example of what you will find there. Monster Burger - These are actually chicken salad sandwiches but I would probably make sliders instead - just personal preference. Mike Wazowski Cupcake Topper - I fell in love with these Mike Wazowski cupcake toppers when I saw them on Lynlee's Petite Cakes Facebook page. You should definitely like her page, she's got lots of great stuff there!! Monster Cheese Balls - I have a family of cheese lovers so these oh so cute Mini Monster Cheese Balls were a no brainer. Monster Marshmallow Pops - I am a big fan of marshmallow pops, they are inexpensive, easy to make and versatile. Monster Sandwiches - Love these monster sandwiches, offer several different bread, meat and cheese combinations and set out your condiments for the guest to fix their sandwiches just the way they like. 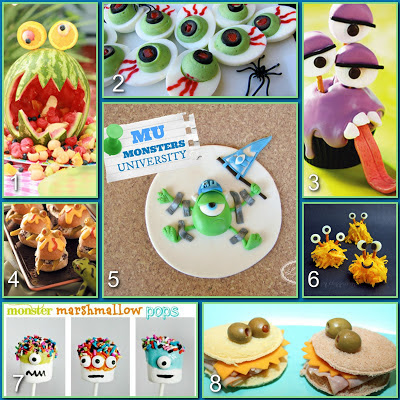 Don't forget to check out my Monsters Inc. Party Board for more great ideas. 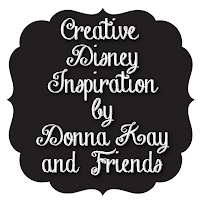 Hope you have enjoyed this 8th installment of Creative Disney Inspiration, as always if you make any of the projects please share them on the Disney Donna Kay Facebook page. I would love to see them! !